This company has better quality control and higher standards than most others. You can really rely on their products. And with probiotics that is crucial. You dont want to pay a bunch of money for dead bugs. I absolutely love HMF Neuro Powder by Seroyal! I have gastroparesis and leaky gut and this product really helps to ease my symptoms. I have tried tons of probiotics and none have worked as well as this. I highly recommend it! 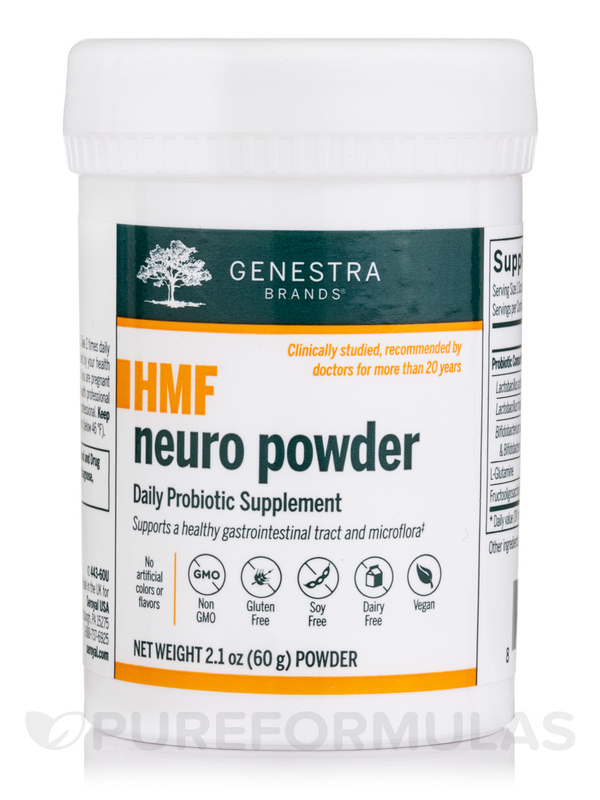 Seroyal’s HMF Neuro Powder is a supplement containing several strains of probiotics that help maintain the balance of microflora in your intestines‚ along with prebiotics known to specifically help with some mental conditions. 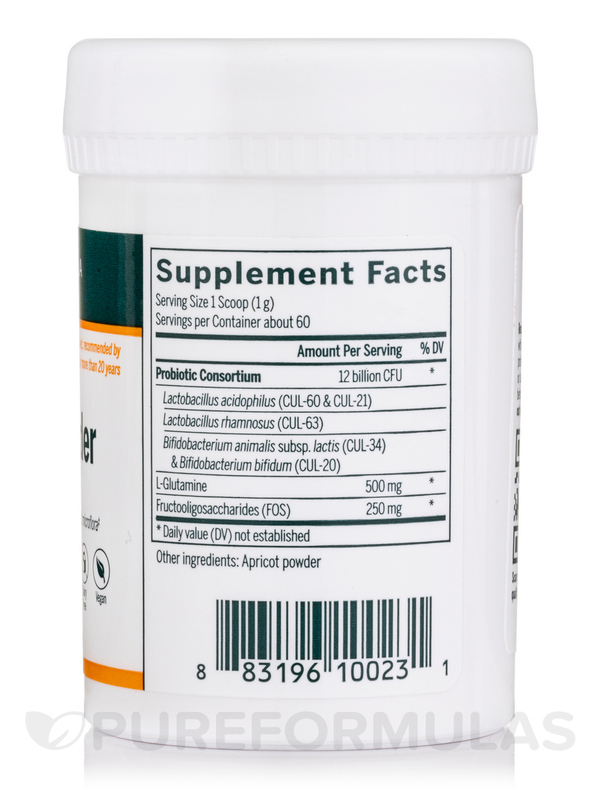 Neuro Powder contains Lactobacillus and Bifidobacteria‚ which are substances capable of breaking down exorphin peptides that are excessively produced in some bodies. The good bacteria also help detoxify and heal the intestinal tract and allow for a good balance of flora in the body‚ leading to proper immune functioning. Probiotics are used to prevent the diarrhea‚ cramping‚ and gas that can be caused by antibiotics; they do so by replacing the good bacteria that have been killed by the antibiotics. They’re also being used to treat inflammatory bowel syndrome (IBS) and skin infections‚ with varying degrees of success. If you or your child has gastrointestinal issues‚ it can lead to the unhealthy buildup of toxins in your body‚ like heavy metals such as mercury; it can also result in undigested proteins that may lead to systemic abnormalities. In fact‚ it’s these undigested proteins that often lead to aberrant peptides that cause behavioral issues. 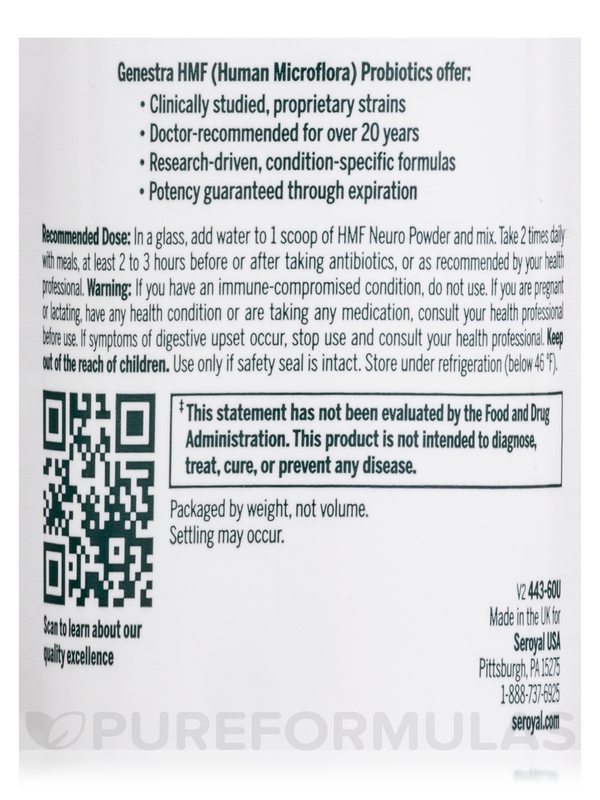 The recommended dosage of HMF Neuro Powder is one scoop (or ¼ of a teaspoon) dissolved in water‚ twice daily with meals. Don’t use without first consulting a doctor if you have any condition that compromises the immune system‚ if you’re pregnant or breastfeeding‚ or if you suffer from severe abdominal stress or pain. Gluten-Free / Dairy-Free / Ideal for Vegans / Vegetarian. In a glass‚ add water to one scoop of HMF Neuro Powder and mix. Take two times daily with meals‚ at least two to three hours before or after taking antibiotics‚ or as recommended by your healthcare practitioner. If you have an immune compromised condition‚ do not use. HMF Neuro Powder by Seroyal Recommended by my doctor, I would order again and have! 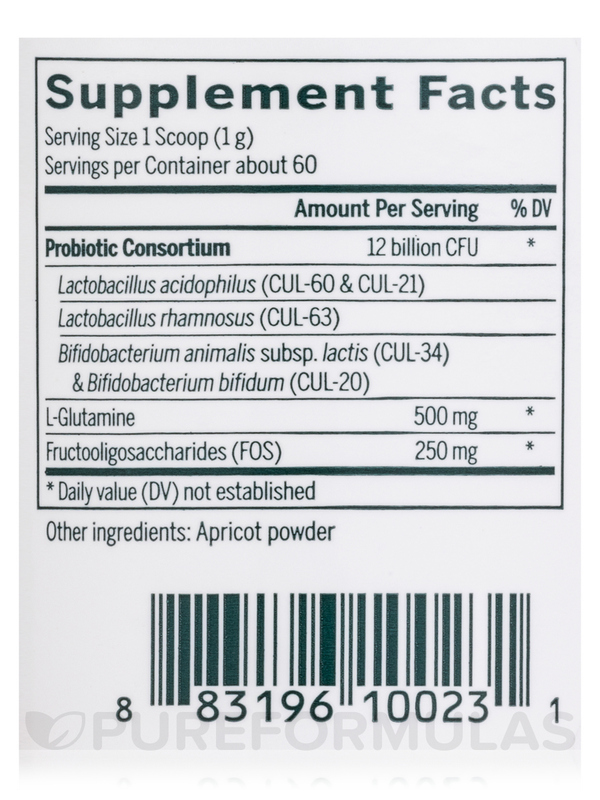 Also have used the "super powder" great probiotics. Human sourced micro flora. Taste is neutral, mixes quickly. Having to reach into jar to find the measuring scoop- I always feel like I am cross contaminating the powder with my fingers! Not a big deal and I'm sure it could be remedied with some creativity. Everything! It is a tasteless powder which makes it really easy to take it with food or drink and it is easy on my tummy. The cost is a bit high and you have to keep it cold but it is still worth it. I have tried many other probiotics and HMF Neuro Powder is the only product that feels like it actually works. 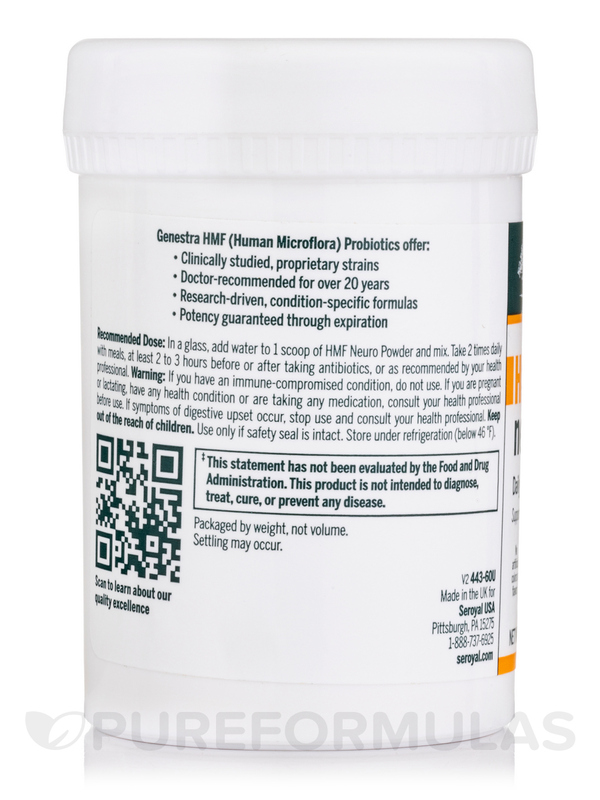 HMF Neuro Powder works well for my son who has a lot of gut issues. We have been using it for about a year now. My doctor prescribed HMF Neuro Powder by Seroyal for me. I've been struggling for sometime with adult onset food allergies: dairy sugar gluten intolerance. I also react to MSG and citrus. HMF Neuro Powder helps my body process food better while I try to let my body heal. Make sure to add water quickly in order to mix well and not get clumps. Not really a true dislike - just something to watch for.